View basket “Cake Packaging Boxes” has been added to your basket. Box for cupcakes, muffins or cookies. The cupcake insert offers several colour combinations, so let your imagination run wild! 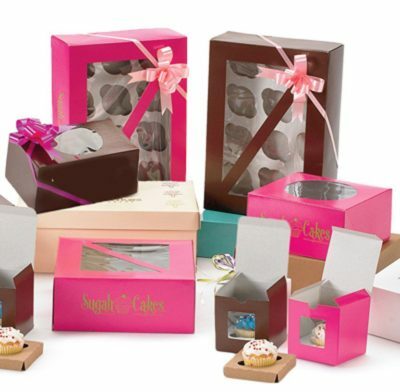 SelfPackaging tip: If you don’t use the cupcake insert, this box makes a perfect packaging for children’s gifts. Holes diameter: 6 cm. Box for Cupcakes: We make the boxes we sell. We aren’t the middle man. We design your bakery boxes, we manufacture them, and we ship them right to you from our facility.